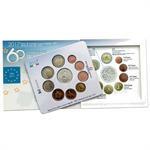 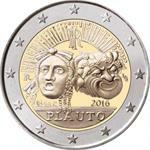 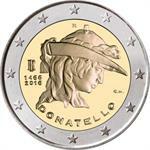 This is the annual uncirculated coin set from the Italian Mint, featuring all eight of the standard Euro coins bearing the unique national obverses. 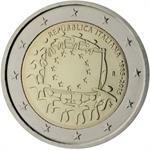 The coins are fitted in a card within a laminated plastic blister, placed inside an illustrated sleeve. 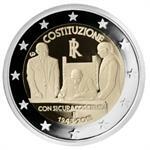 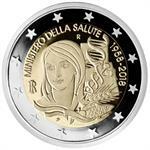 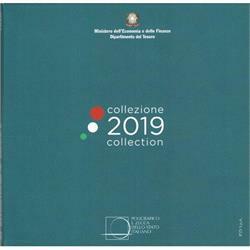 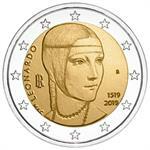 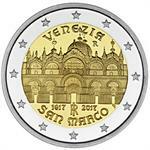 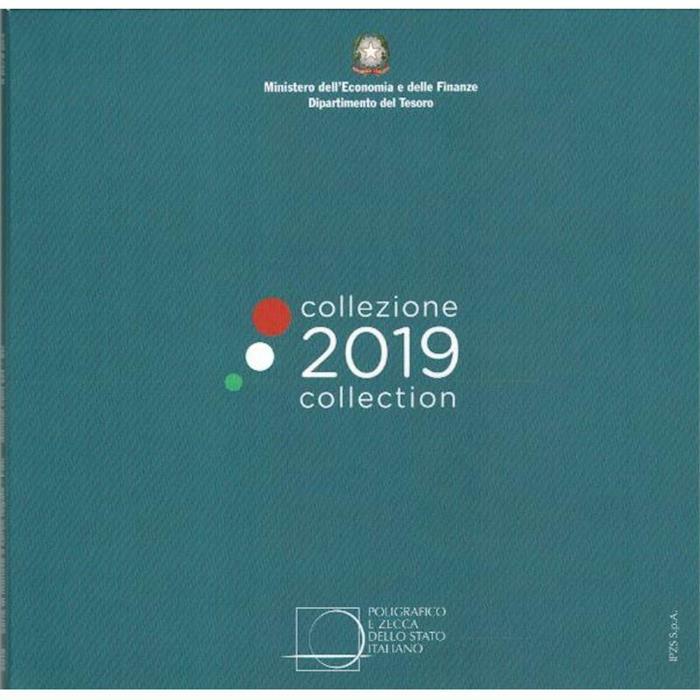 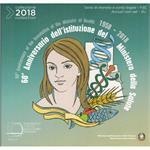 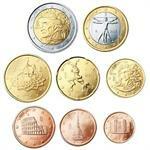 2019 Italy €2 Coin Issue "TBA"
2018 Italy €2 Coin Issue "Ministry of Health 60 Years"
2018 Italy €2 Coin Issue "Constitution 70 Years"
2017 Italy €2 Coin Issue "St. Mark's Basilica in Venice 400 Years"
2016 Italy €2 Coin Issue "Titus Maccius Plautus 2200 Years"
2015 Italy €2 Coin Issue "EU Flag 30 Years"